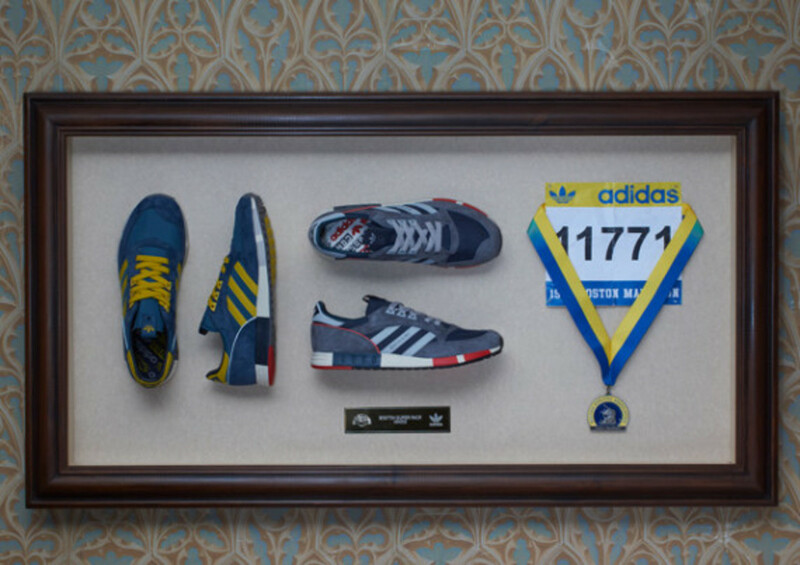 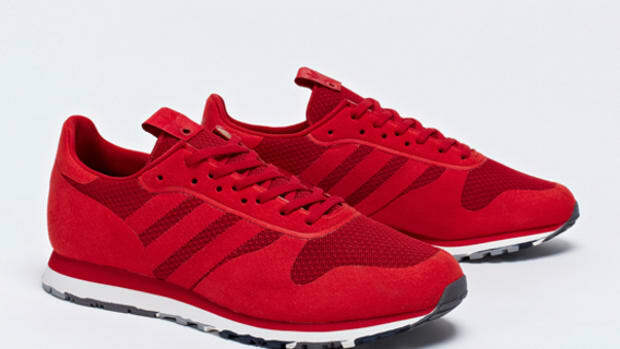 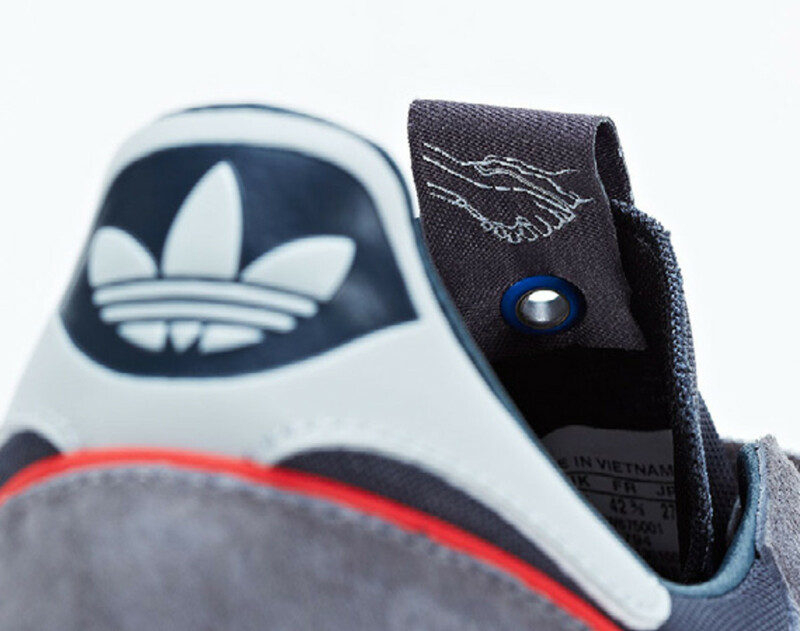 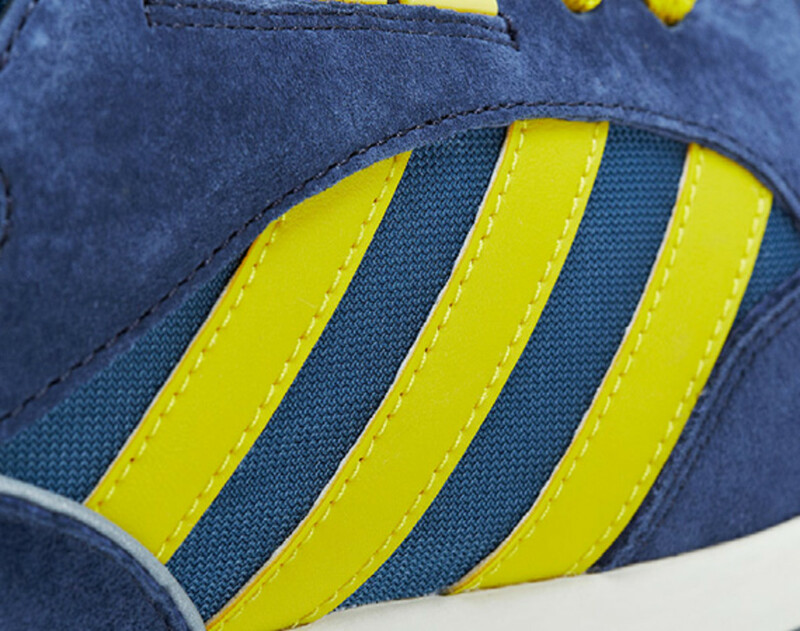 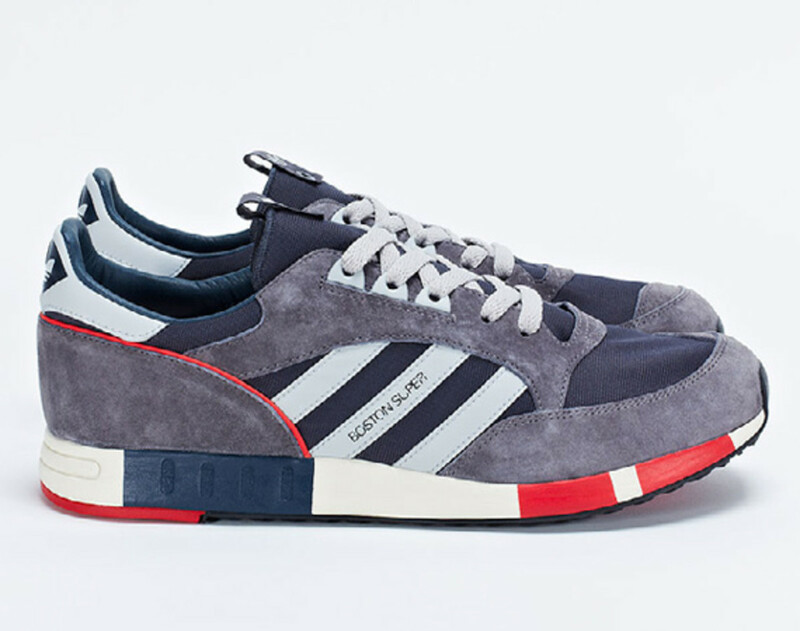 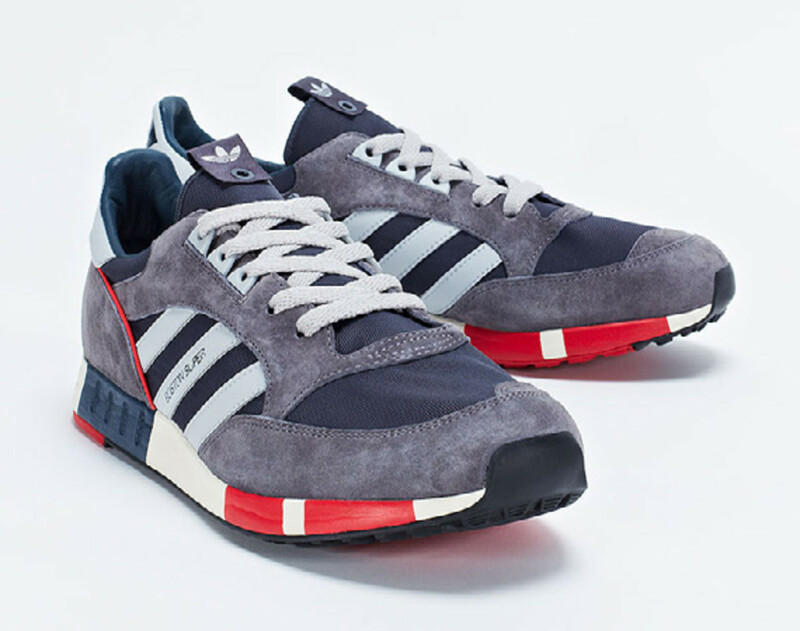 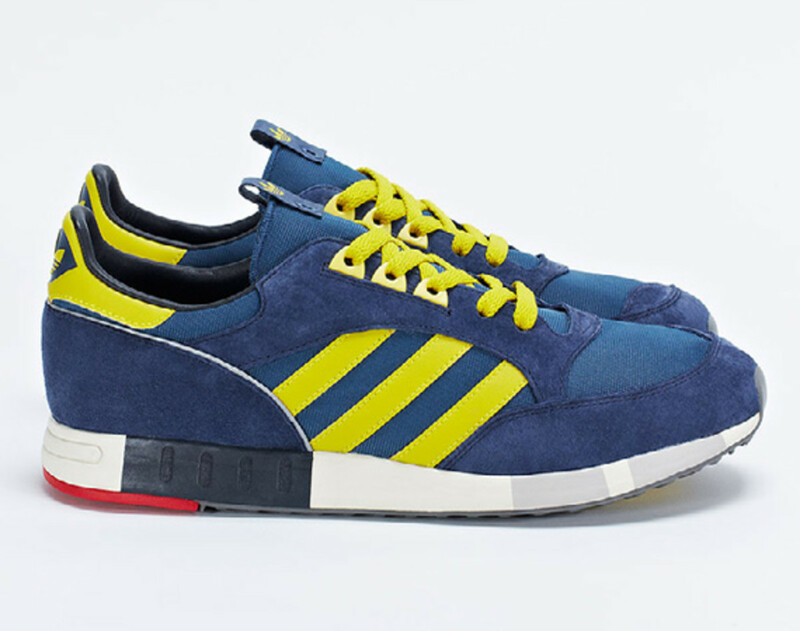 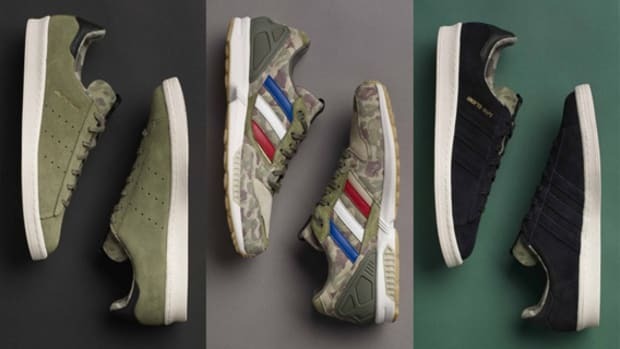 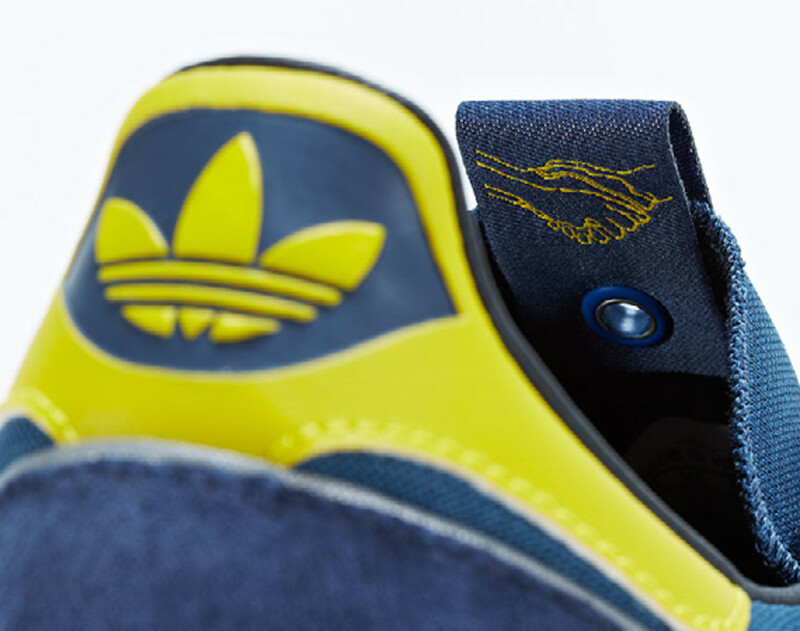 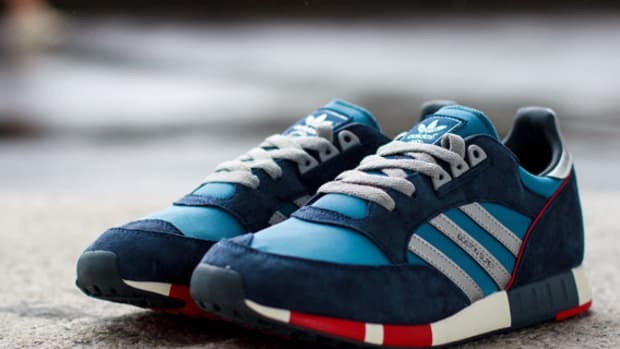 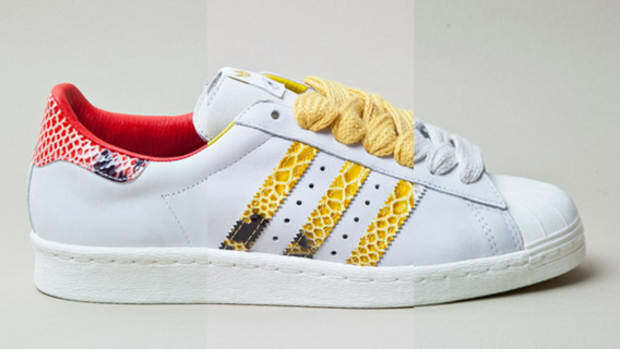 Ahead of the 117th Boston Marathon on April 15th, adidas Originals will be release its Boston Super retro running sneakers under the banner adidas Consortium. 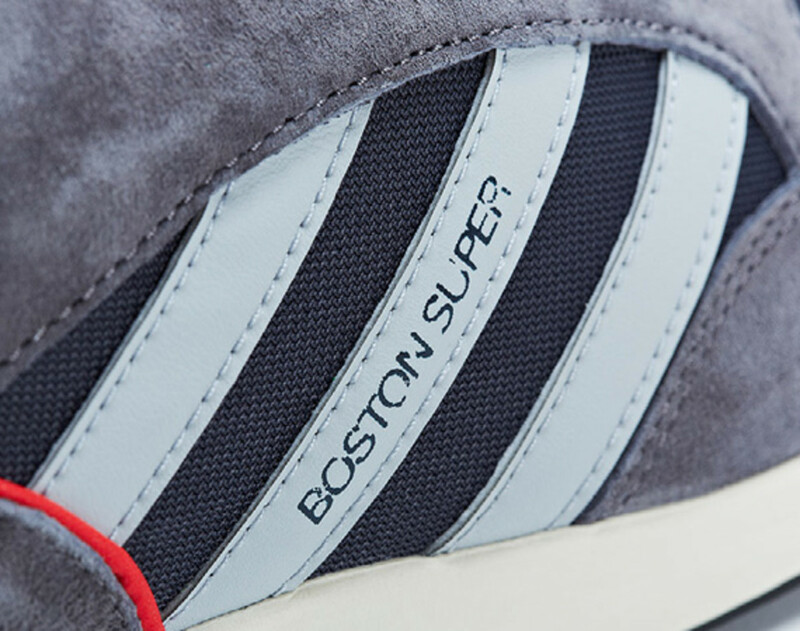 Identical to original Boston Super, which first released back in 1984, this modern interpretation includes not just the same colorway but materials like premium suede, classic mesh, and leather. 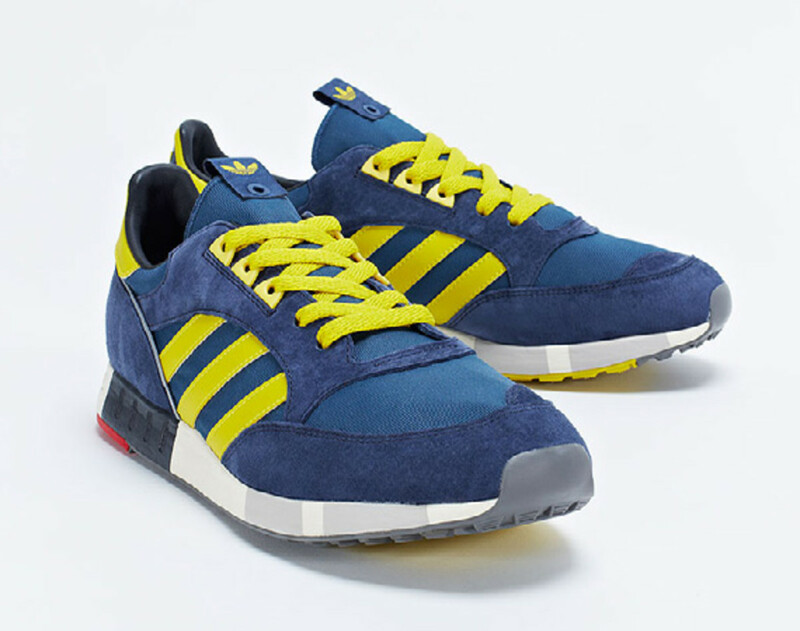 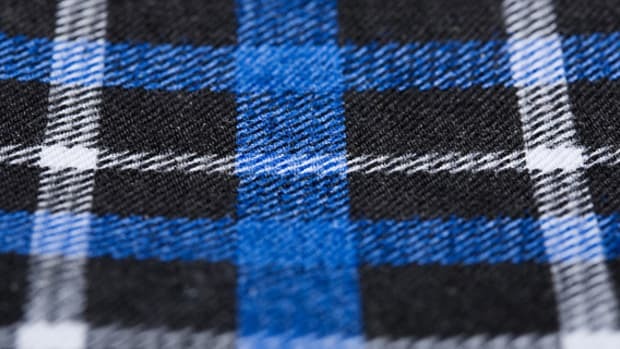 Comes in two editions, one featuring grey, navy, red, plus white, and the other in marathon organizer Boston Athletic Association&apos;s colors of blue, yellow with hints of grey, white, and red. 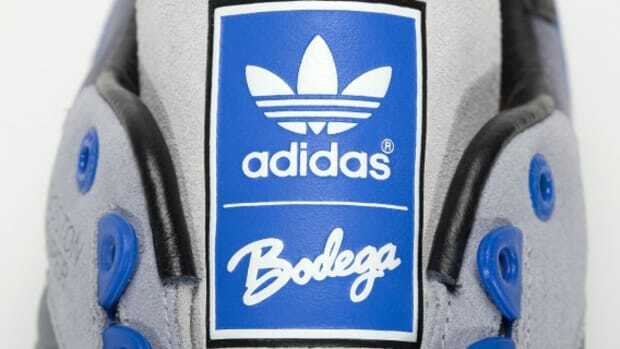 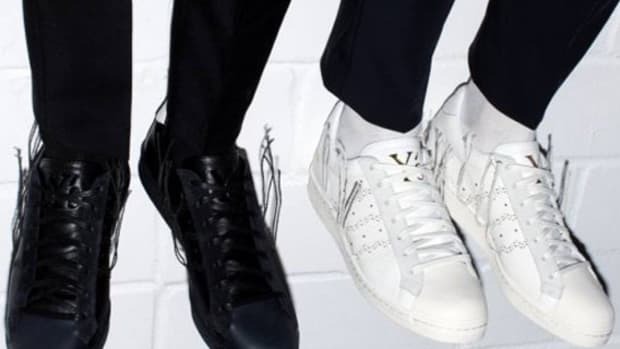 Both will be available first at adidas Consortium retailers in Boston, such as BODEGA, on April 14th, then worldwide on April 27th.